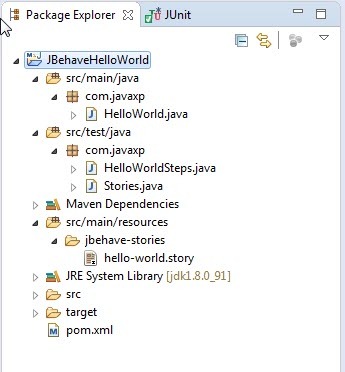 JBehave is a framework for Behaviour-Driven Development (BDD). To know more about JBehave, click here. This is the main test class from where we can trigger various stories for testing. 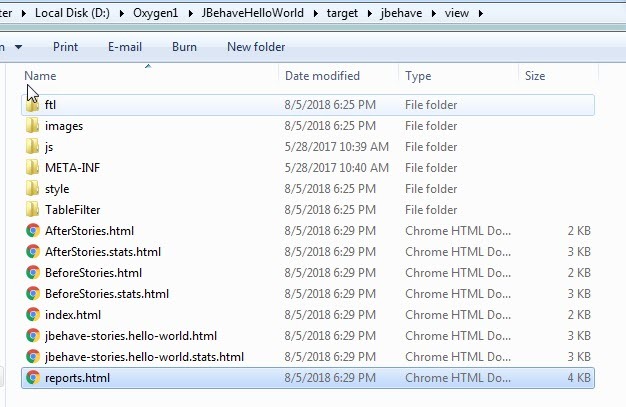 Using InjectableStepsFactory you can provide list of Steps classes, in our case it is HelloWorldSteps.java. It also provides the configuration used by the Embedder and the in the Embeddable implementations to customise its runtime properties. Now compile the maven project using mvn clean build command. It show show BUILD SUCCESS message.